The Internet and the resulting Fintech revolution has brought many advancements to the lending and investment space across the globe. 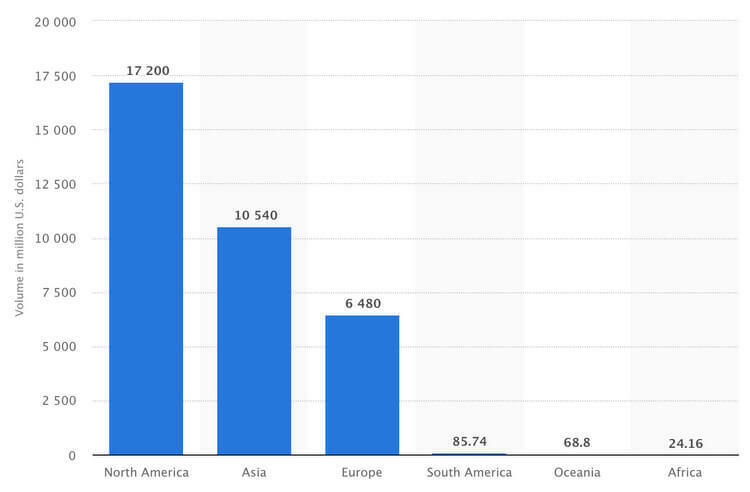 Crowdsourced alternatives to both lending and investing have connected the global population on a scale, and in a way, that’s never really been seen. Sure, crowdfunding isn’t exactly a new concept. Some suggest the Statue of Liberty was crowdfunded. And the same can be said for peer-to-peer lending, which has been done for ages (if you’ve ever let a friend borrow money, that’s essentially peer-to-peer lending). However, sites like Kickstarter for crowdfunding and Prosper for P2P lending have revolutionized the old concept in a big new way. And U.K. P2P platform Orca says that “In the first half of 2017 the market experienced a 59% market growth rate when compared to the same period in 2016,” with the industry itself surpassing $13 billion in cumulative lending. So, what exactly are these popular crowdsourced lending methods, how do they differ, and how might they help you get the funding you need for that new business or product idea? Crowdfunding is often used for the collection of new crowdsourcing funding methods now available to entrepreneurs and business owners. However, it’s really just one method of doing so. At its simplest form, crowdfunding is the act of eliciting contributions for the creation or completion of a project. However, it’s also been used to acquire funding to self-publish a book, create a comic or game, or fund a film. The benefit here is that the entrepreneur gets the capital they need without having to pay back investors. In addition, platforms tend to require a funding “goal”: the target amount you need to fully fund your project. If you hit your funding goal within a specified amount of time, you’re given the full amount of the funds you’ve generated and pay that platform a small fee in exchange. It’s then your job to follow through on delivering those rewards and keeping your new backers informed of your progress. Are there other types of crowdfunding? However, despite all these kinds of crowdfunding, rewards-based, which we just covered, and equity-based are by far the most common. As opposed to the rewards-based crowdfunding which most people think about when they think of crowdfunding, equity-based crowdfunding involves a large pool of investors contributing to a person or organization in exchange for equity. Ultimately, it’s up to what you want to give in exchange for the crowdsourced capital: rewards, which cost time and money, or equity in your company. Peer-to-peer lending (or simply P2P), is similar to equity-based crowdfunding in that a group of people invest money in an individual or business. As with rewards-based crowdfunding vs. equity-based crowdfunding, the decision between the three comes down to what you want vs. what you’re comfortable giving up. 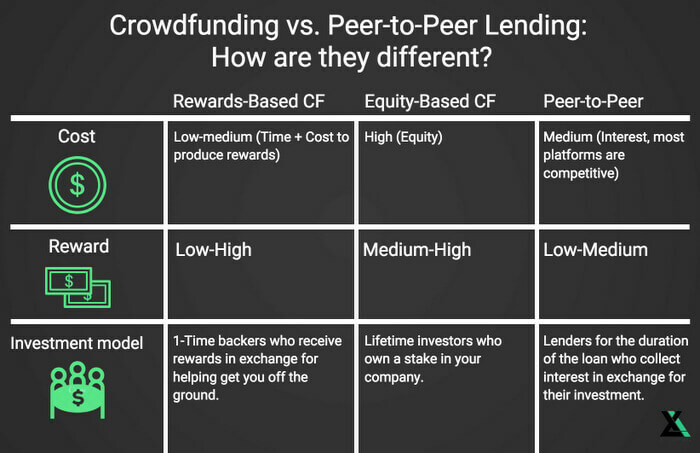 Peer-to-peer lending vs. Crowdfunding: What’s the difference? While some of these crowdsourcing methods differ in their difficulty to obtain funds, each is subject to the same structure: you must have a sound business, product, or project idea and be able to present it effectively in order to attract backers or investors who are willing to invest in you and your idea. Is peer-to-peer lending possible with bad credit? If peer-to-peer lending looks attractive, you might be wondering if it’s possible to acquire a peer-to-peer loan with bad credit. Peer-to-peer loans don’t always have a minimum credit requirement because they take into account many other factors than just credit score and history. However, every platform is different and many do require a minimum credit score of 600, which is low by comparison of most lending vehicles, especially bank loans which often require 700+. There are now countless crowdfunding sites available online that promise to offer a platform to fund your big idea or next entrepreneurial project. However, when picking a crowdfunding platform it’s important to go with a site that has a history of successfully funding lots of projects. 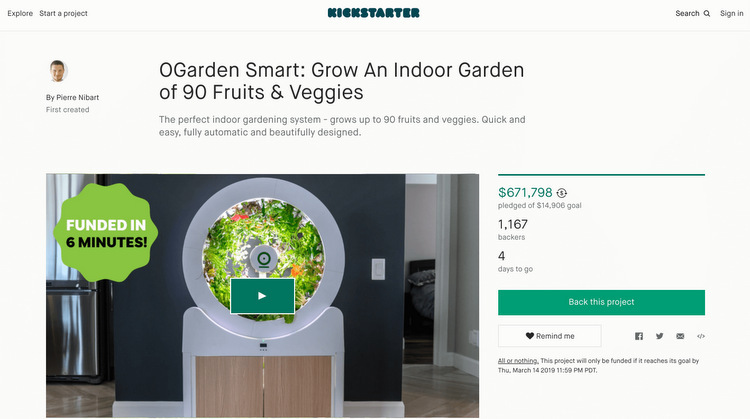 The original platform that made crowdfunding so popular, since its launch in 2009, Kickstarter has now funded nearly 160,000 projects for 16 million people with $4.2 billion pledged, more than any other crowdfunding platform. While there are a wide variety of categories, the site has become most well known for funding artists, filmmakers, musicians, designers, and inventors. Similar to Kickstarter, Indiegogo offers the ability to crowdfund your next big business idea. To date, they’ve raised over $1 billion for nearly 700,000 projects. Where Indiegogo differs is that they also offer a marketplace with the projects of many of their most popular crowdfunding campaigns. Where Indiegogo also differs is in the fact that campaigns don’t need to have a set deadline or fundraising target. A project can be open indefinitely until you raise the money you need for your campaign. 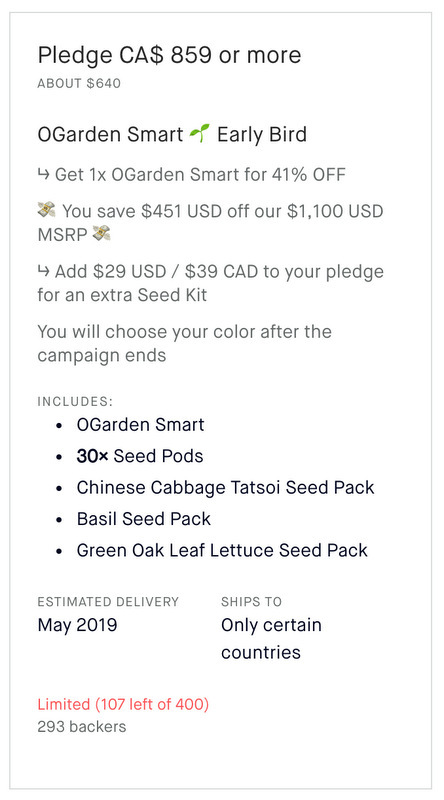 In exchange for pledging a small amount per month (most supporters give just a few dollars), reward tiers are offered which function similar to Kickstarter and other crowdfunding sites. To date, $350 million has been paid to creators. WeFunder is centered around funding small business ventures, allowing you to fund any project from $50,000 to $50 million for everything from a restaurant to a tech startup. Where WeFunder is also unique is that all fees are charged to investors with nothing charged to entrepreneurs. Similar to crowdfunding, there are several great peer-to-peer lending marketplaces. Prosper is to P2P lending what Kickstarter is to crowdfunding. It’s the very first peer-to-peer lending platform in the U.S. and to date says it has organized over $14 billion in P2P loans to nearly 900,000 people. Prosper offers loans up to $40,000 with a 3-5-year repayment plan and at a fixed interest rate. They also off no repayment penalties. Lending Club has been around almost as long as Prosper and their options are very similar. They differ in one major area: business loans. Where $40,000 is the maximum personal loan amount with Prosper, Lending Club also offers business loans up to $300,000. To date, $44 million has been borrowed through Lending Club with 2.5 billion borrowers. Founded by 3 ex-Googlers, Upstart is unique in that it uses an entirely different system to assess risk and approve borrowers using artificial intelligence. The result? Upstart claims that borrowers save an average of 24% compared to typical credit card rates. Loans are from $1,000 – $50,000 on either a 3 or 5-year repayment plan and with no repayment penalty. Kiva is unique in that its mission is to alleviate poverty through funding small business ventures (with $1.3 billion given in loans to date across 81 countries and counting). It does that, in part, by offering P2P loans up to $10,000 at no interest. Yes, absolutely no interest. When creating a campaign, you’re given the option to invite friends and family to contribute then your story is released to Kiva’s 1.6 million individual lender base until you’re fully funded. The Fintech revolution has brought with it incredible changes to business in the 21st Century. But perhaps one of the most radical changes has been the rise of crowdsourced funding in the form of crowdfunding and peer-to-peer lending. While banks were busy closing their doors, the world opened up and became more connected than ever before, allowing for individuals to invest in businesses and creative ideas they believe in or are excited by and for the consumer to become the investor. Whether you’re an established business with a new product you’re trying to launch or an entrepreneur with a brand new invention you’re trying to generate funding for, crowdfunding and peer-to-peer lending are both great options to consider depending on your resources and goals.